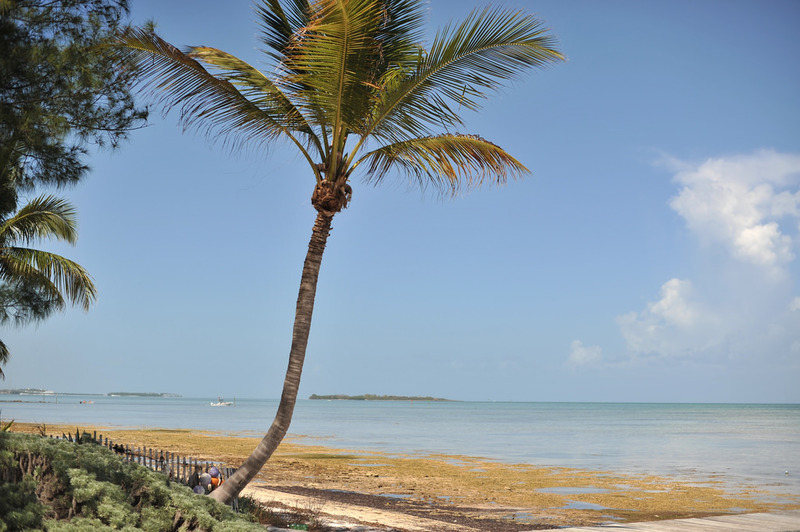 A romantic getaway or a family fun fest, we can help you plan it! 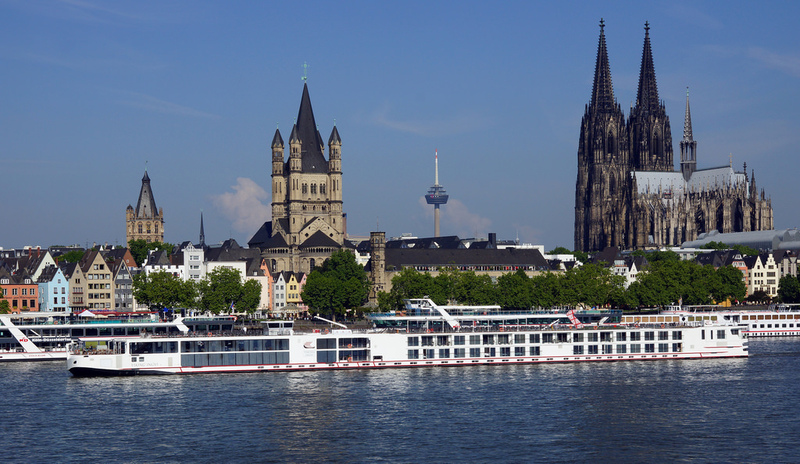 Let us help you choose your next ocean or river cruise. We have wonderful ideas for the most romantic trip of your life! Use our search engine to find and book your own adventure.